just a little character sketch. 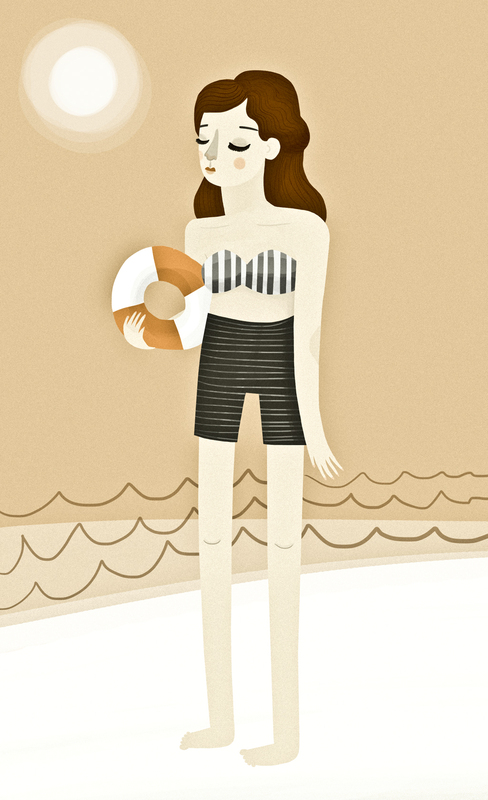 This entry was posted in illustration and tagged babe, beach, beach babe, illustration by sarahgoodreau. Bookmark the permalink. nice love the long legs, sorry if I have not commented on the others, extraordinarily busy tonight.